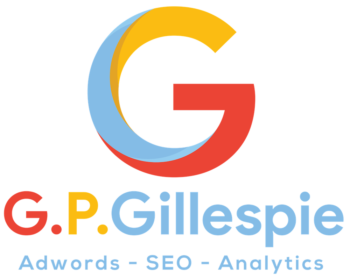 We help businesses get their website ranked on Google with our SEO services. Our SEO services are a monthly management service which means that our clients can leave the optimising of their website to us. We will look after all aspects of our clients website's optimisation and will report on a monthly basis as to the work thats been done and the progress we've made. The cost of our SEO services depend on a number of different factors. In principle, we simply charge a monthly management fee based on the number of hours spent working on the optimisation of the website. This always leads customers to ask, "well how many hours do we need?" The truthful answer to that dependant on two important factors: Firstly it is relative to your website's market conditions. This means that the more competitive the market in which you wish to compete, the more effort it will take to optimise. Secondly it depends on how fast you want to optimise or, you could say, how aggressively you wish us to work on your website. There are many circumstances where a business or website won't need to aggressively optimise and can therefore use a lower number of monthly hours should they wish to. One value that's really important to us as a business and forms part of our SEO services is our transparency regarding what we do. 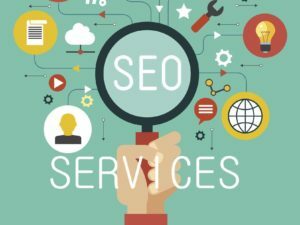 We want our customers to fully understand our SEO services so unlike some other businesses we will never use any "cloak and dagger" methods. We believe in doing the right thing, in the right way and for the right reason. For more information about our SEO services you can call us on the number below or you can fill in the contact form and we will get back to you asap. If, on the other hand, you would like to find out about the Adwords agency side of the business, click on the link to view the relevant webpage. Our MD, Greg Gillespie, has lectured on marketing for organisations like the highly acclaimed Goldman Sachs 10,000 Businesses program.